New Adventure Golf course heading to the Highcross Shopping Centre in Leicester. The team behind Treetop Adventure Golf in Cardiff are opening a brand new Adventure Golf course to the Highcross Shopping Centre in Leicester. The new indoor minigolf course is planned to open by the end of 2018. Check out the Treetop Adventure Golf and Highcross Shopping Centre websites to keep up to date with news of the course. We're looking forward to playing the new course on our Crazy World of Minigolf Tour in the future. 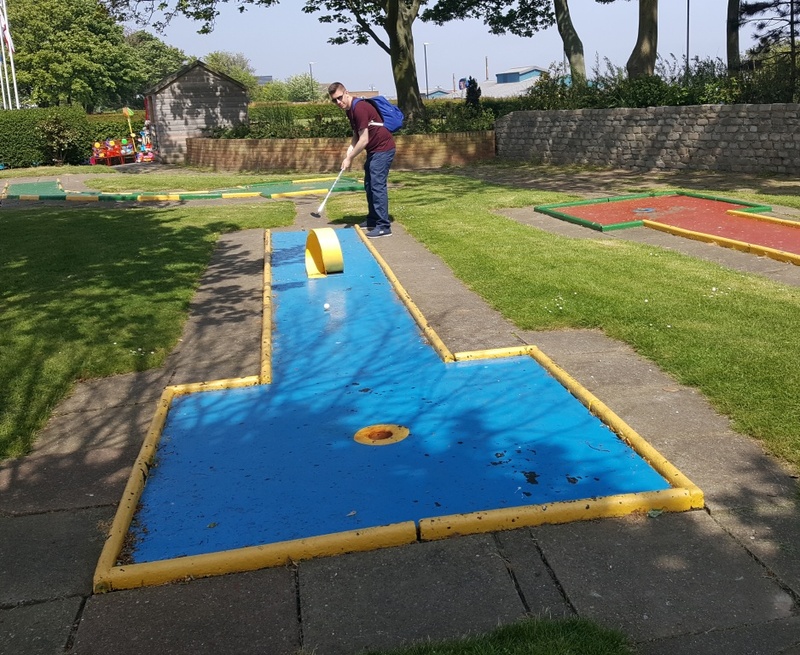 Minigolf is most certainly booming!